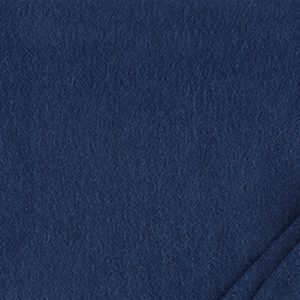 Lightweight, easy-care cotton makes this a staple for all staterooms! 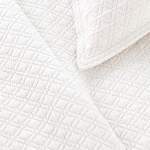 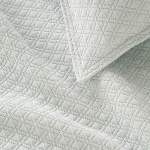 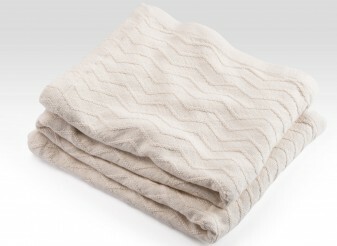 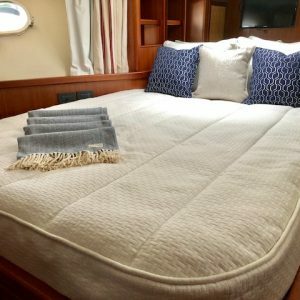 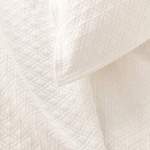 This classic coverlet features a diamond pattern texture, and its cotton construction provides maximum comfort, beautifully made to fit your custom boat mattress. 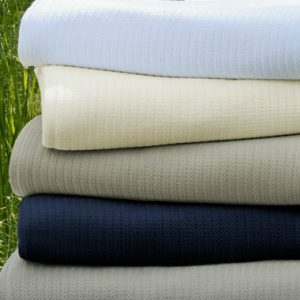 Machine wash, tumble dry low.